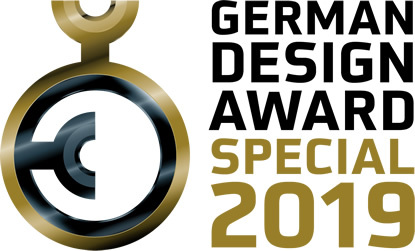 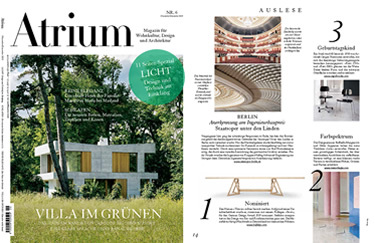 BOWI and TRIMUS were honored by the German Design Council. 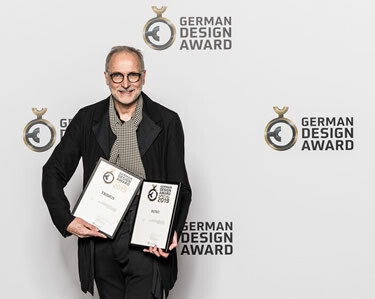 Big show: the certificates were handed out at the award ceremony in Frankfurt. 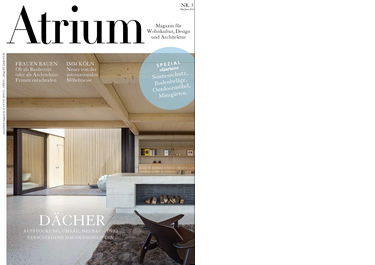 “TRIMUS – a name to remember”, state the editors. 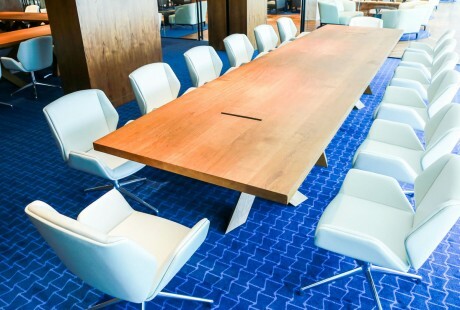 Taylormade tables from the Eifel region for Doha. 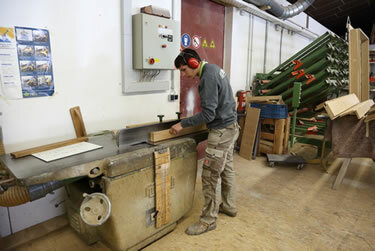 Next tribute for BOWI and TRIMUS. 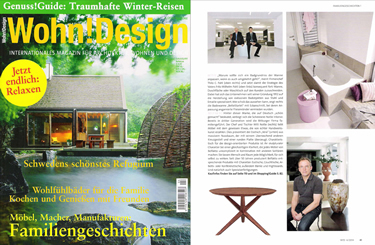 Visiting Munich Interior-Designer Peter Buchberger. 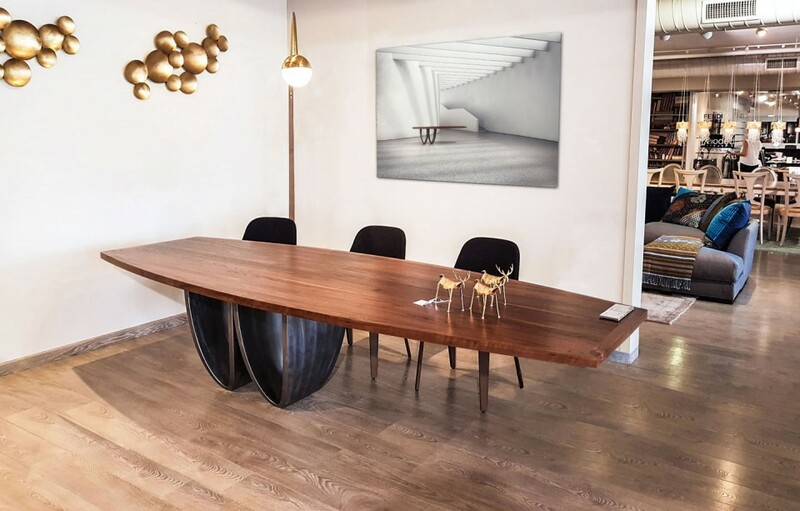 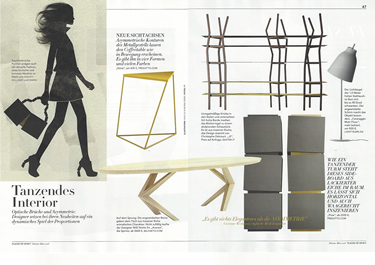 Right in the middle: Xenia, solid oak, stained, 250×110 cm (98×43 inch). 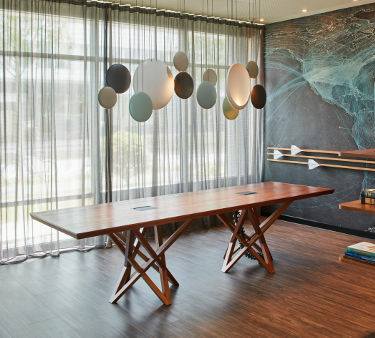 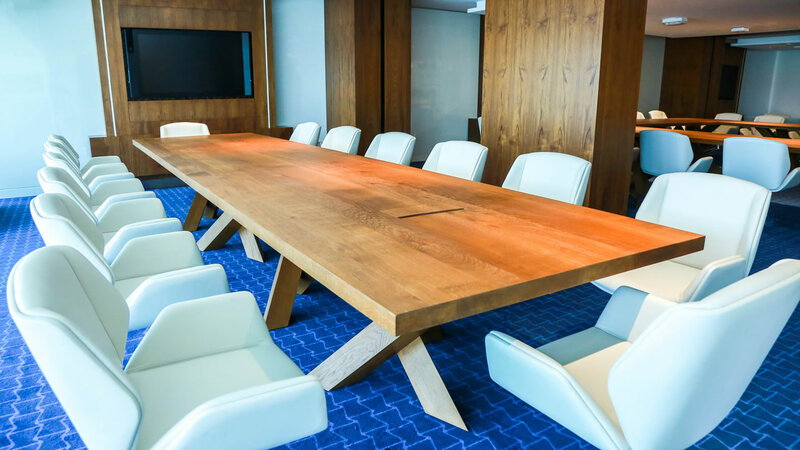 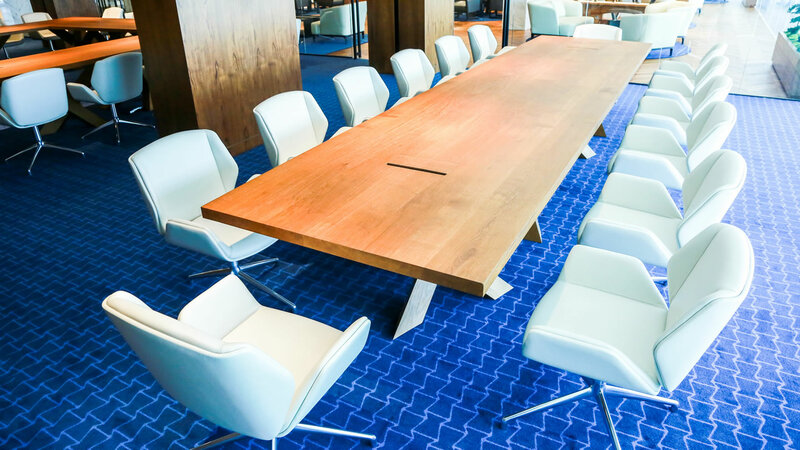 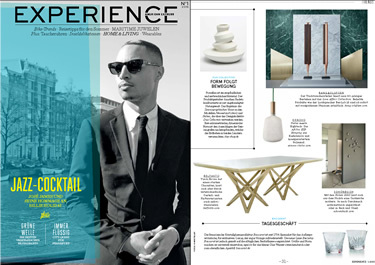 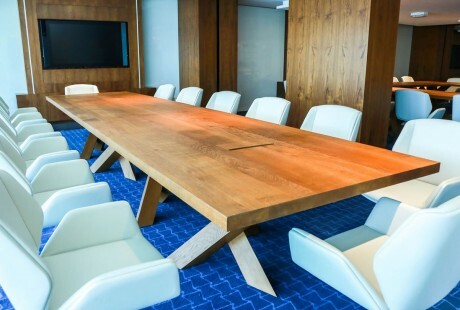 Among the numerous design classics in the Motel One Frankfurt-Airport a new XERXES shows up – as a custom-made conference table (PDF). 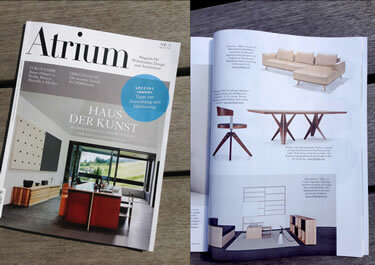 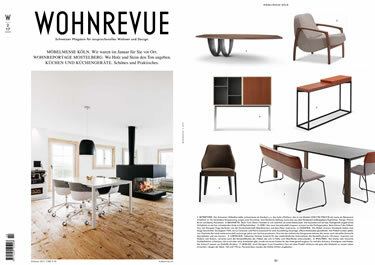 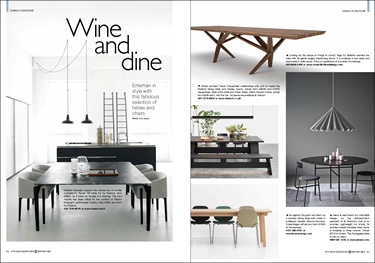 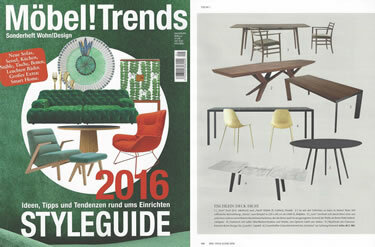 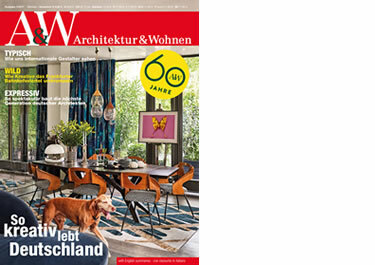 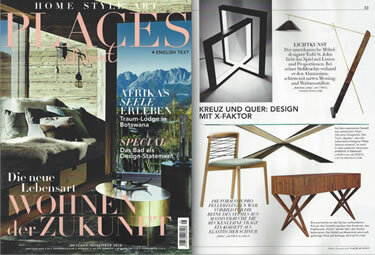 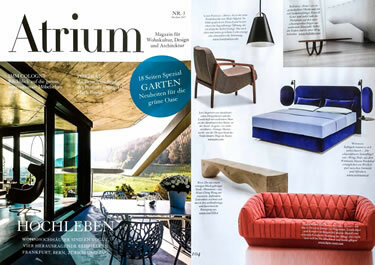 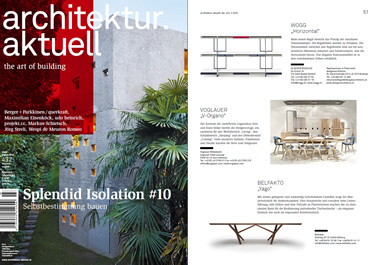 TV-Special about the multi-award winning furniture brand (only available in German). 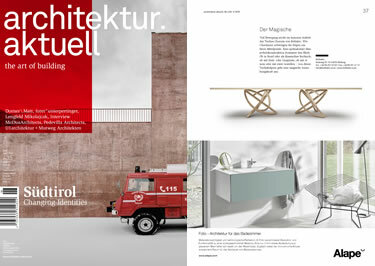 The young brand was honored by the German Design Council for its successful brand development and management. 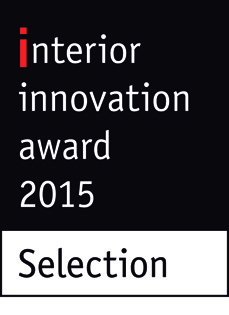 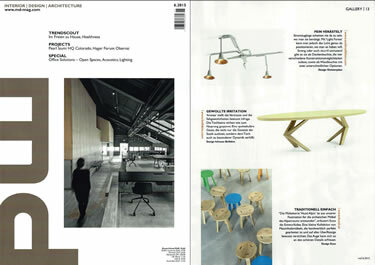 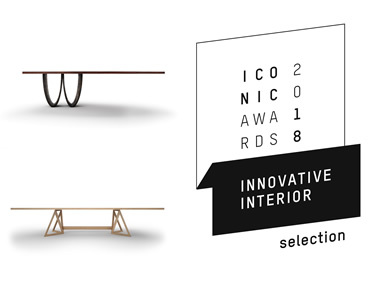 BELFAKTO was honored by the German Design Council for its outstanding design quality. 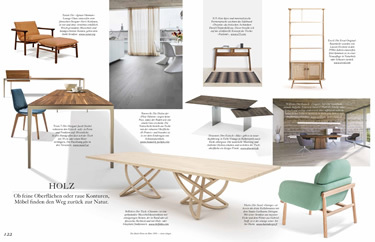 A successful presentation, extraordinary dynamics in new issue (PDF).